Uh, yes … I agreed to try bison for the first time ever in my life. Have you ever tried it? These Bison & Turkey Sausages were really good and a nice change from the usual breakfast food of fruit, paleo muffins or plain ‘ol eggs. They do complement eggs very well though which is how I had them a few times. Seriously! They were that good and perhaps part of the reason was some of the ingredients that were used such as maple syrup, cinnamon and sweet onion. Check out the recipe for yourself to see. Then, by all means try them. 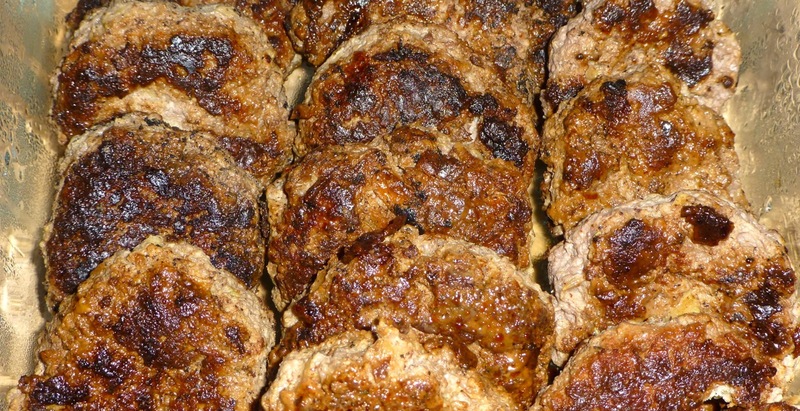 The National Bison Association says that bison has a slightly sweeter and richer flavor than fine beef. Now, if anyone should know bison, shouldn’t it be them? If you decide to try them, let me know what you think. I don’t believe you’ll be disappointed.